When Purchasing Car Insurance in Massachusetts, What Papers Will I Need? 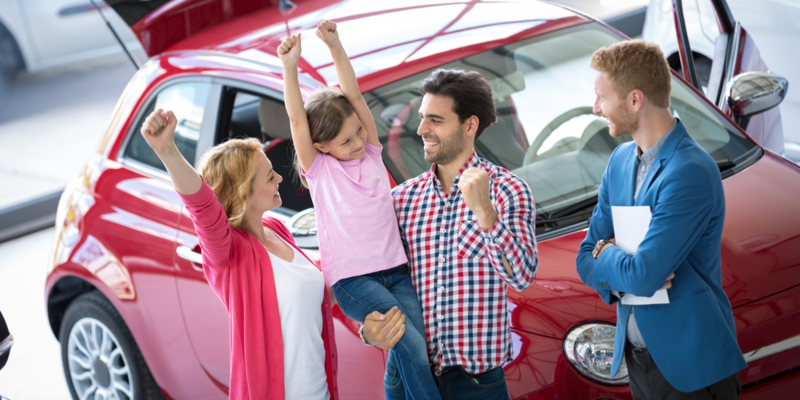 Purchasing a car insurance policy in Massachusetts is a fairly simple and straightforward process. There are, however, several papers that you’ll need to provide before a policy can be finalized and made effective. You can likely gather all of them fairly easily. Do I Need Boat Insurance for My Small Boat? Many insurance companies in Massachusetts offer boat insurance policies, which are similar to auto policies that have been adapted for personal watercraft and boats. Whether residents who own small boats need one of these boat-specific policies depends on several factors, not the least of which is what protections their other insurance policies provide. It’s often wise to get a boat policy even if the watercraft being insured is small, but there are a few scenarios where this type of insurance may be unnecessary.